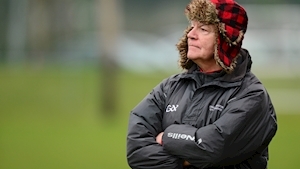 Mayo GAA stated that they “are saddened to hear of the passing of legendary coaching figure John Morrison. Derry GAA said Morrison was “an inspirational man with a brilliant coaching mind who leaves us with many fond memories. Conor Mortimer, who was instrumental in Mayo’s run to the 2006 final, said it was “devasting” news.